North Hills Most Beloved Junk Removal Crew! Is that household junk and old furniture stacking up in your home becoming too much to bare? Is the clutter stacking so high that your stress levels are reaching an all new high? 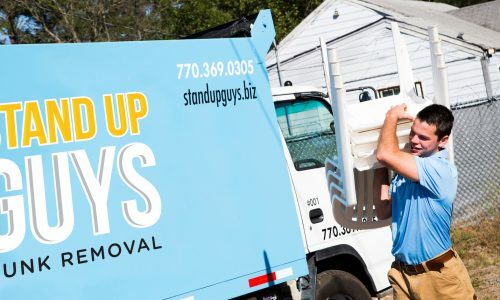 If this sounds anything like you and you live or work in the North Hills area of Raleigh, or anywhere nearby then I have the perfect remedy to your junk woes; The Stand Up Guys Junk Removal Crew! 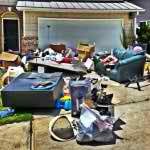 Junk and clutter can cause people stress that they didn’t even know they had. Most of the time you don’t realize how much stress that clutter in your home is causing you until it’s finally gone. The Stand Up Guys are here to combat that stress and to relieve you of all the anxiety that comes a long with unwanted junk and clutter. We make everything as simple as possible. We basically just take care of everything, so that you don’t have to lift a finger. 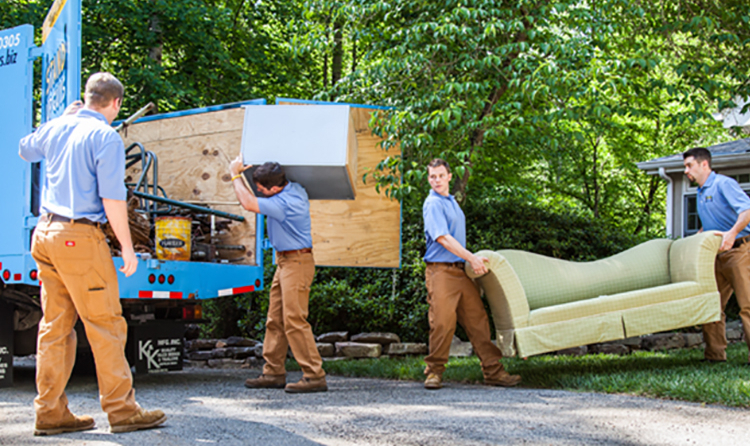 When you hire The Stand Up Guys here in the North Hills area to help you with your unwanted junk, then you’re in luck because we are going to make the entire process painless for you. Basically, all that you need to do is point out what it is you want to go, and we’ll take care of the rest. 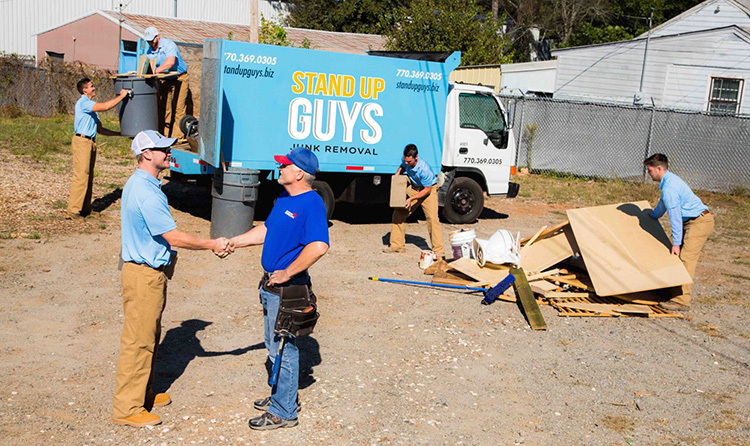 The Stand Up Guys Junk Removal Crew manage all the heavy lifting, loading, hauling, clearing and disposal for our customers. Simply tell us what you want gone and that’s that. North Hills, which is technically a shopping center/mall in North Raleigh, has turned into so much more over the years since it was first built. The mall actually dates back to the 1960’s, back when North Raleigh was still a very small area. North Hills has grown to well over 100 stores, with big names like REI and Target. As the center has grown, so has the area around it. The area around it has grown so much and become so popular that most regulars just call the area around North Hills.. North Hills! If you live or work around the North Hills area and are looking for a junk removal crew, The Stand Up Guys are your best option. We offer a top notch service with great value. 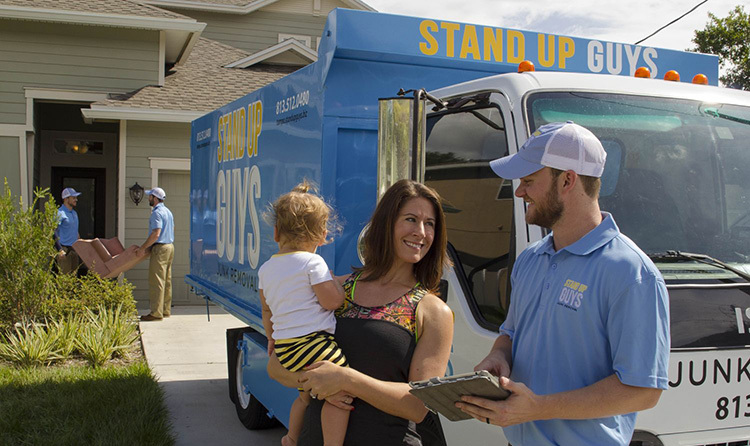 The Stand Up Guys always put our customers and their needs first. We also will take pretty much anything and everything. 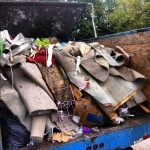 Give us a call today at (919-719-0556) and let us help you out with all your junk removal and hauling needs.